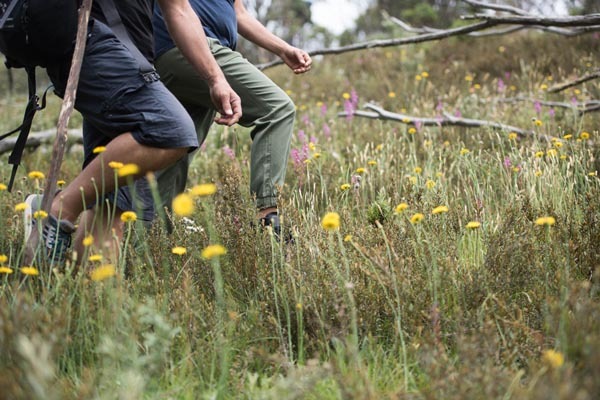 Perfect for the whole family, our guided bushwalking program allows you to learn about the history of Mt Hotham and all about our local flora and fauna. 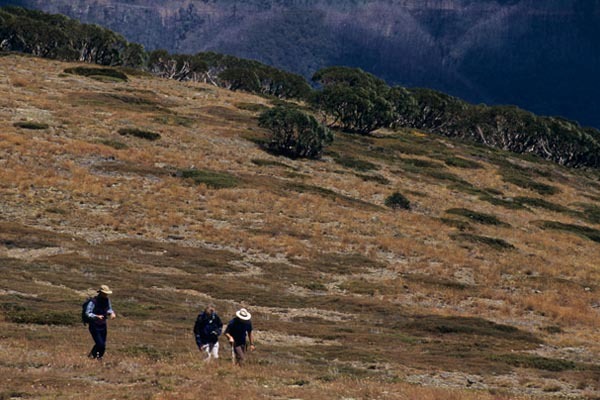 A Mt Hotham guide will lead you on the walk, pointing out noteworthy features and points of interest on these 3-5km walks. 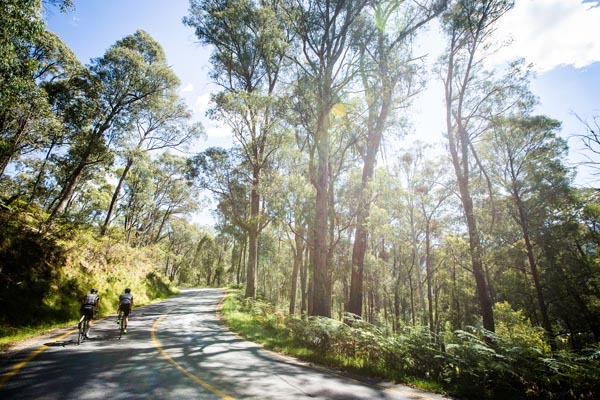 Victoria's 7 Peaks Ride is an at-your-own pace cycling challenge which run from October 2018 to April 2019, taking you up winding mountain roads, around steep turns and past spectacular views right to the top of seven Victorian Alpine Resorts. 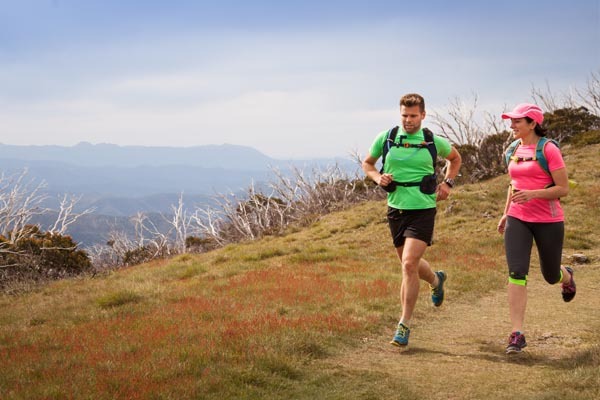 Head for the hills, fill your lungs with fresh alpine air and hit the trails running when you like at a pace you like. 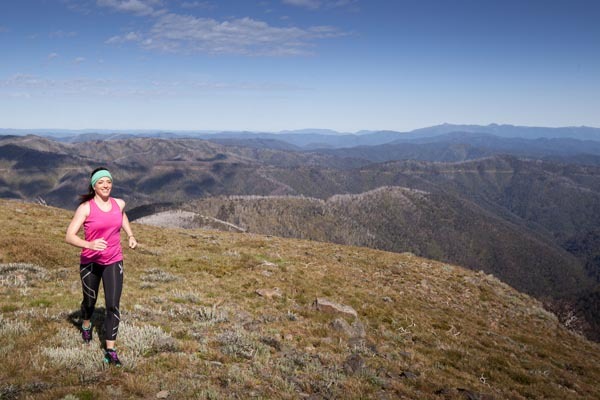 7 Peaks Run is a range of 21 colour-coded runs covering more than 200km through the 7 Peaks of Victoria, with a trail to suit every level of fitness and experience. 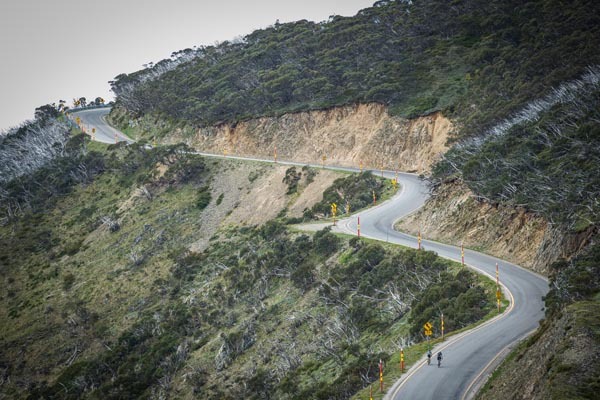 Set in the heart of Victoria's high country, the Razorback Run is one of the most amazing high altitude runs that Australia has to offer. 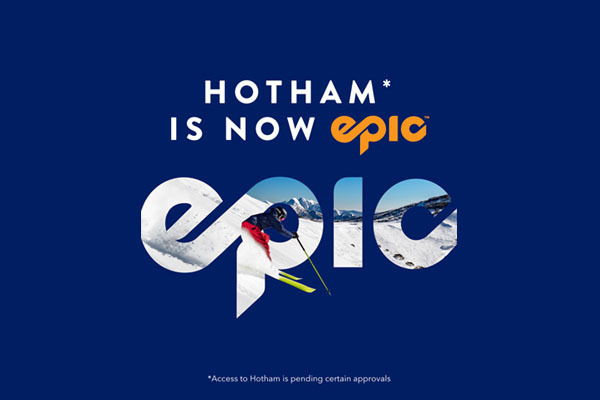 The sale is now closed and Hotham is part of the Epic family! 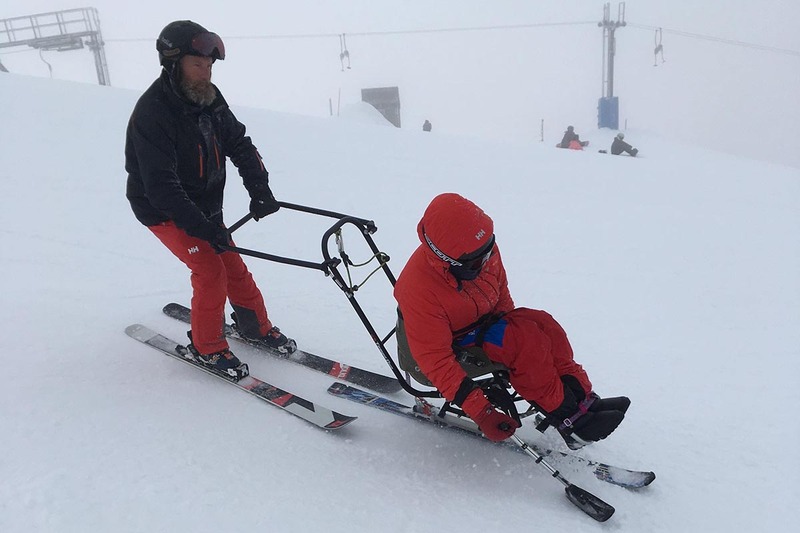 Hotham is expected to include unlimited, unrestricted access for the 2019 snow season, subject to certain approval. 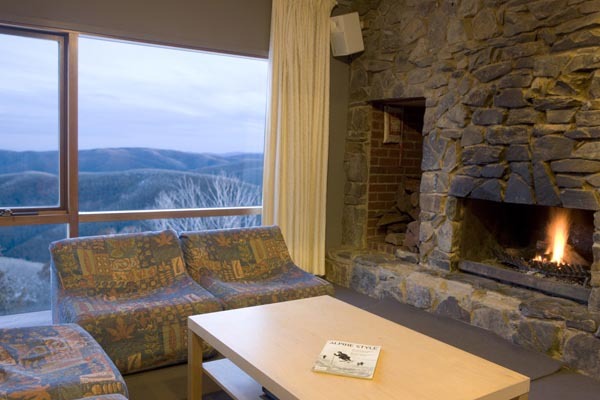 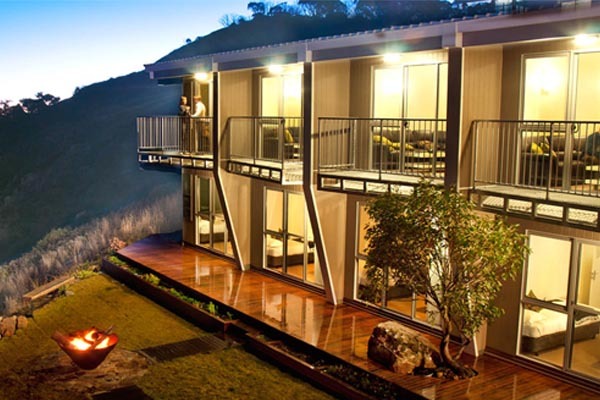 Heading to Hotham this Easter? 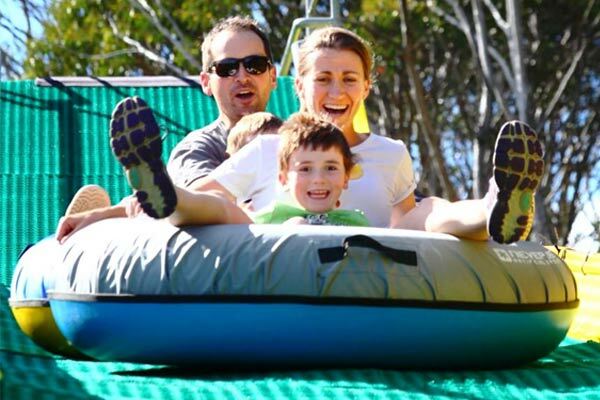 There's plenty of fun activities for the whole family to enjoy in the Hotham and Dinner Plain area. 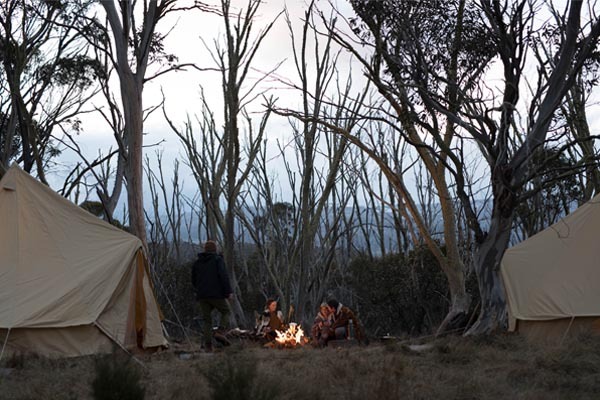 What's your favourite weather app? 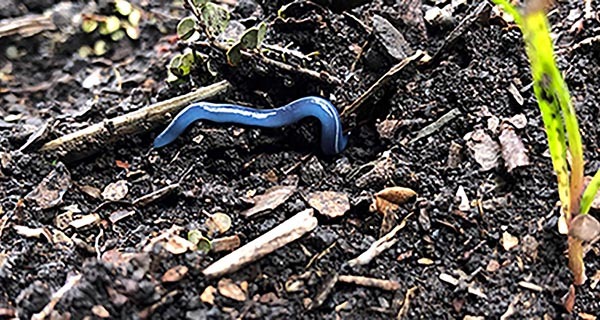 Spring brings wet weather and reveals one of our most surprising small residents, the Blue Planarian (flatworm). 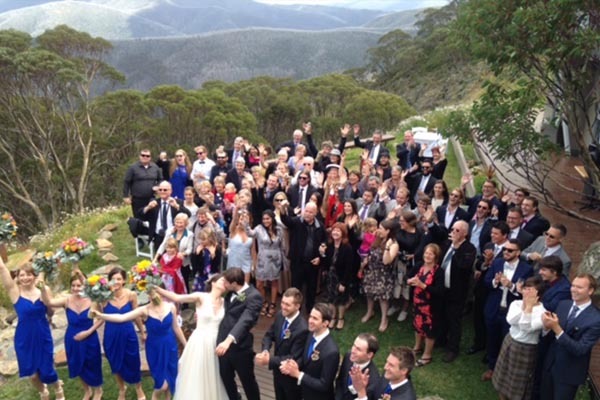 CAN YOU FIND THE ALPINE MARSH MARIGOLD? 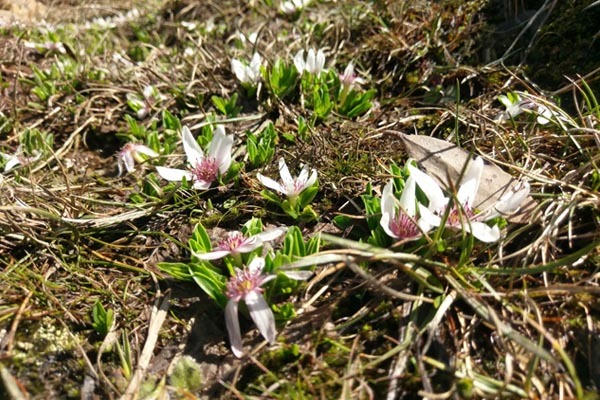 Often flowering while still hidden under the snow, the Alpine Marsh Marigold is a rare find at Mount Hotham. 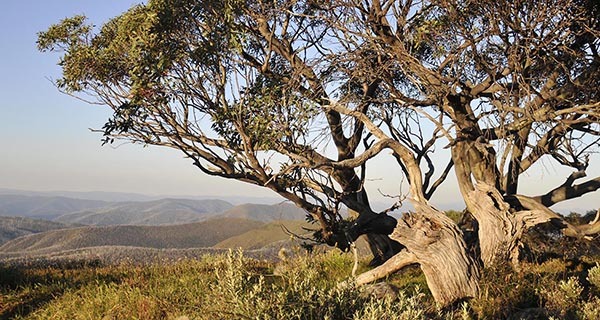 Summer is a great time to explore Mt Hotham and the surrounding alpine region. 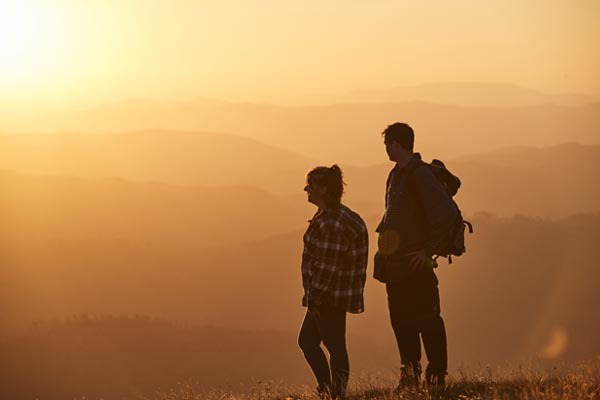 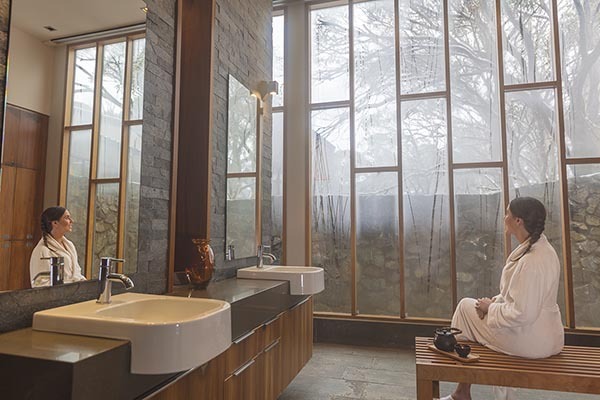 Find out how to make the most of your experience. 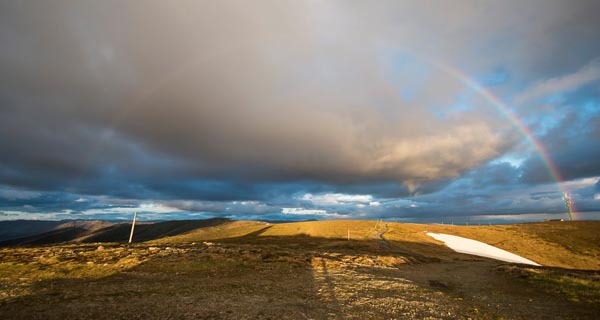 What was your favourite winter 2018 photo of Hotham? 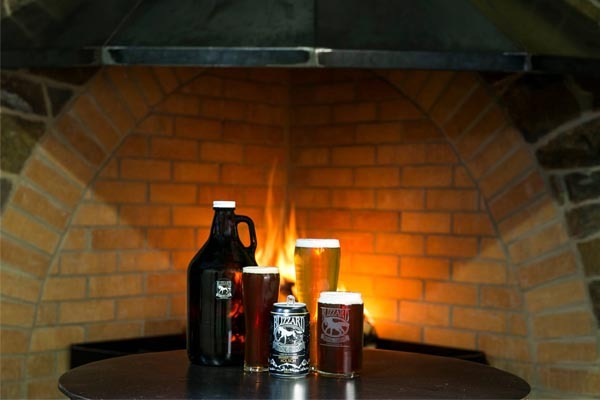 The winners of the Hotham Herald 'Cold Pursuit' competition show us.